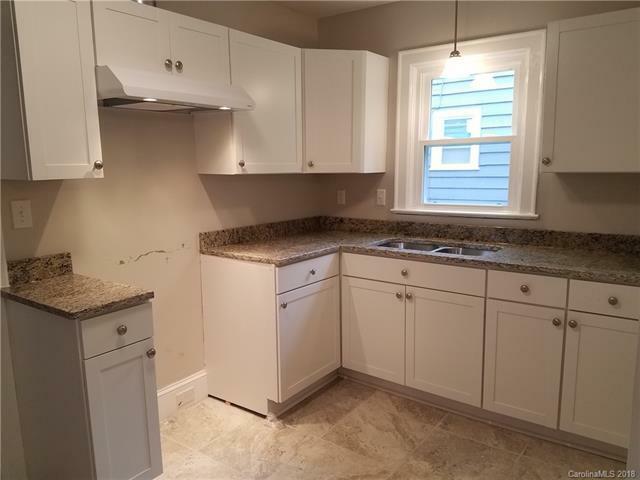 Beautifully renovated 3 bedroom / 1 bath home in Enderly Park just mins from uptown. 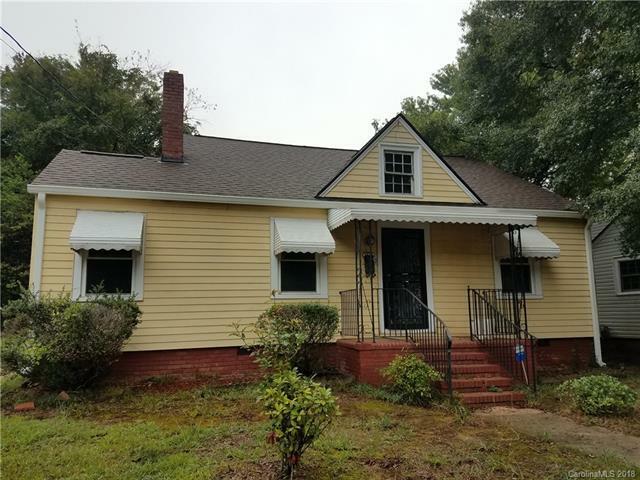 Features include fresh paint, updated kitchen with new cabinets, granite counter top and porcelian tile flooring. 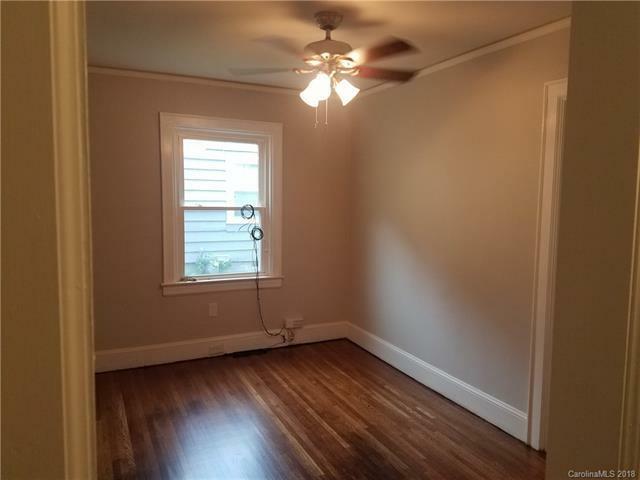 Refinished hardwood floors throughout living area and bedrooms. Updated bathroom with new vanity. New roof, HVAC, A/C, Water heater and washer and dryer hook up. 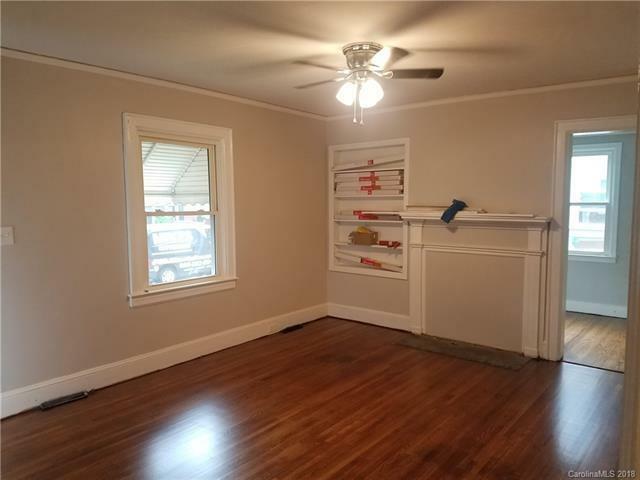 Quaint backyard which also includes a storage shed.Credit check required.